Soil is more than dirt. It is a living, breathing, changing world of rock, rain, roots and microbes. 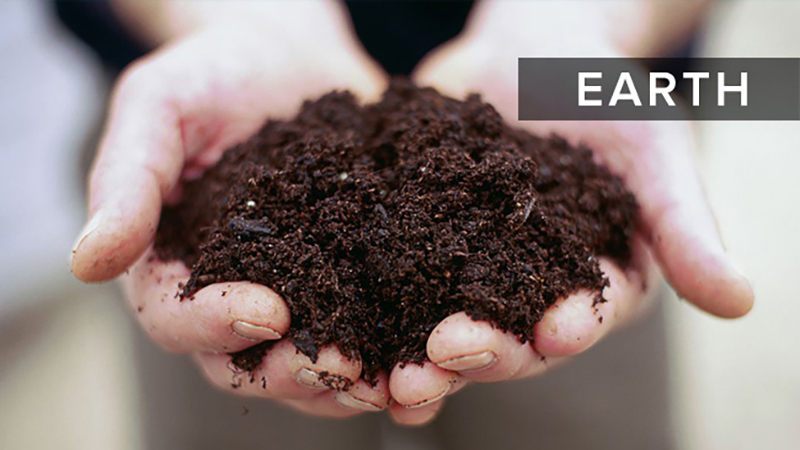 At the core of California’s ecosystems and agriculture is a grounded, specialized blend of mineral and organic matter. 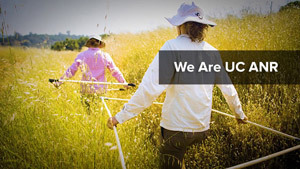 Join UC researchers in exploring unique properties of the earth — and see firsthand the cool tools they use. 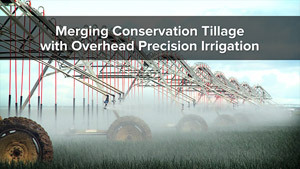 See how California farmers and UC agricultural researchers are working to merge both conservation tillage practices and precision irrigation to save time, labor, and water while reducing the cost of producing crops for California agriculture. 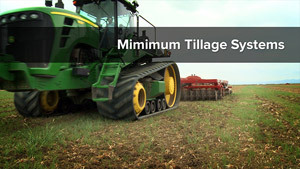 Farmers can't control the costs of seed, fertilizers, chemicals, water or the price they can get for their crops - but they can control tillage costs. Learn how California's farmers, ag industry and UC researchers are working together and finding ways to cut costs with minimum tillage practices. 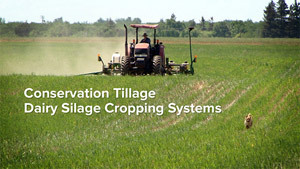 Explore how California dairy farmers are working together to perfect techniques to maximize the benefits of conservation tillage in producing dairy feed to reduce inputs and costs, increase quality and ensure healthier more productive and sustainable agricultural soils and production. 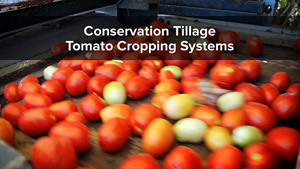 With an over 700 percent increase in productivity in the last century, the California tomato industry represents 95 percent of all processing tomatoes produced in the US. See how UC scientists and California farmers continue to develop methods to sustain this productivity, improve soils and reduce water use. 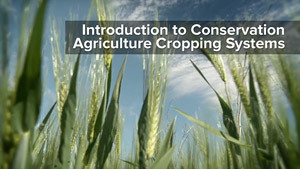 The norm in conventional agricultural practice is to make the residue from old crops disappear, a practice that hasn't changed in over 70 years. 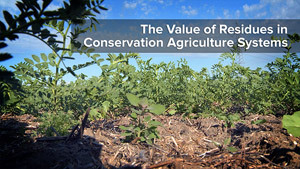 Explore how California farmers and UC scientists are working together to perfect techniques to maximize the benefits of these crop residues to develop healthier more productive soils, reduce water consumption, and ensure sustainable agricultural production.